March is Women’s History Month, and it seems as fitting a time as any for us to share this book list. These ten titles highlight some of the amazing contributions women have made throughout the course of history, often working to overcome great obstacles. Whether you read them to your daughters or your sons, we hope you will find a story that resonates, sparks their imaginations, and gives them a little glimpse of what their own lives might become. Striking a balance between widely recognized and lesser known influential black women, Harrison has crafted a beautiful book for children. The pictures will appeal to all children, but the text is best suited to those aged eight and up. Forty women are featured, including Zora Neal Hurston, Gwendolyn Brooks, Ella Fitzgerald, Ruby Bridges, Oprah Winfrey, and many more. Boys were expected to grow up, go out into the world, and do big things. Girls? Girls were expected to find husbands. Ruth’s mother disagreed. 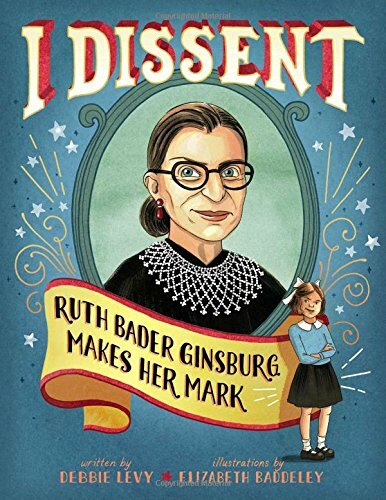 With the support of her family and her own tenacious spirit, little Ruth grew up to become the strong woman we know today as Justice Ginsburg. The ‘Who Was’ series is well-loved by elementary-aged children across the country. In this book, Zeldis McDonough details the life of civil rights activist Rosa Parks, famous for her refusal to change her seat on an Alabama city bus. Her actions sparked a boycott that lasted for more than a year and were a major contribution to the work of ending segregations. Children love to be able to relate to people in books. 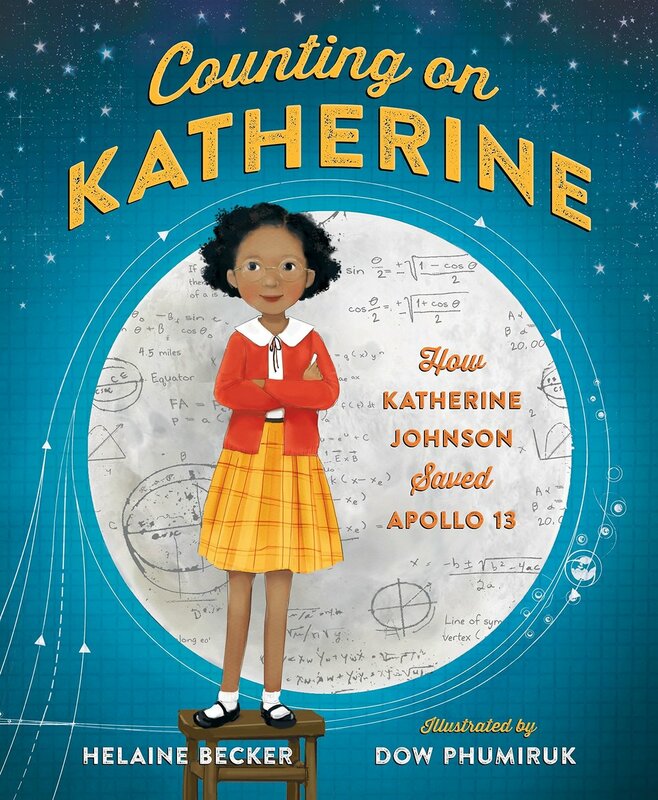 Counting on Katherine begins by giving readers a glimpse into the mathematician’s childhood, as a kid who loved to count, was fascinated by the universe, and did well in school. This book tells how she went on to combine her passions while working for NASA, eventually saving lives and making history. 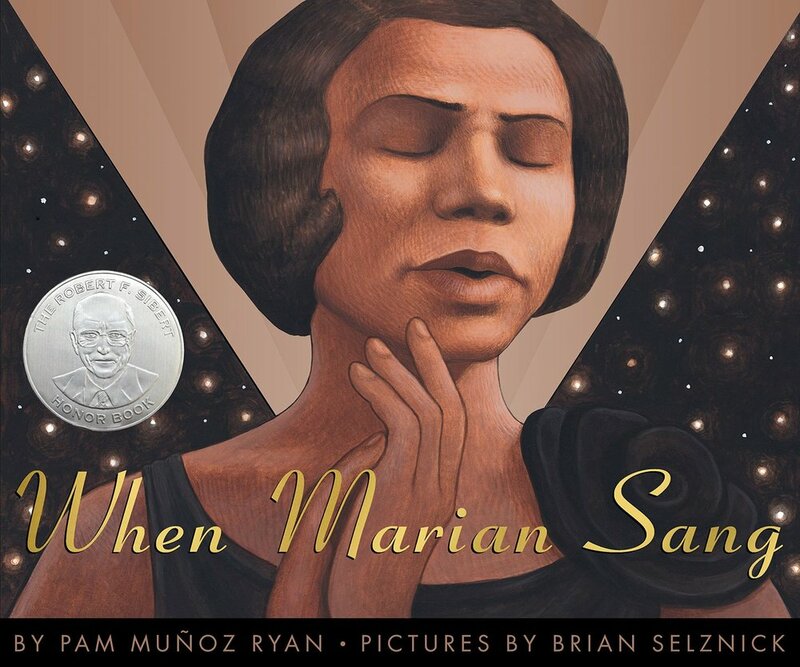 Meltzer’s ‘I Am’ series appeals to children who love graphic novels and biographies. Recommended for children ages 5 and up, this book has a way of telling the story of Sacagawea without ignoring some of the unpleasant facts but is done in a way that is appropriate for young children. 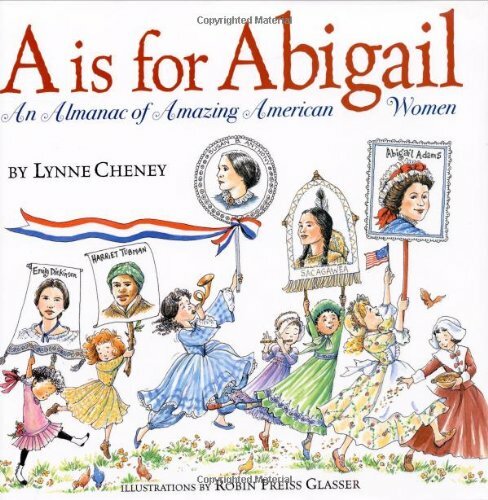 A is for Abigail is a beautifully illustrated book full of influential American women from a wide variety of backgrounds. Scientists, athletes, artists, politicians are among the many women celebrated in this sweet picture book. The only autobiography on the list, Malala’s Magic Pencil was penned by the Nobel Peace Prize Winner herself. Malala takes readers on a journey through her experiences, first imagining how she might make her life better, then coming to a realization that real action was needed. While she once wished for a magical pencil, she grew to discover the power in her own writing. She voiced her support for women’s rights, education, and peace in her home country of Pakistan as it was being controlled by the Taliban. 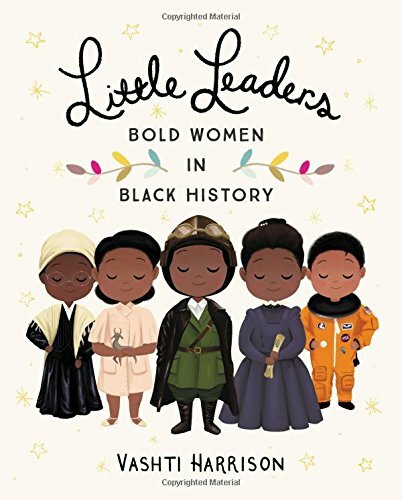 Each page of this book features a poem about an influential woman, and each mini biography features a different illustrator. The world-changing women include: Nellie Bly, Frida Kahlo, Maya Lin, and Angela Zhang. Honoring the first African American woman to travel in space, Ahmed and Burrington have created a beautiful picture book about the life of Mae Jemison. Young Mae shares her dreams with her encouraging parents, later to have them dismissed by her white teacher and classmates. Mae’s own determination, combined with the unwavering support of her family, led her to achieve her dreams and chance history. Marian Anderson had the kind of voice that one is lucky to hear once in a lifetime. Her talent was recognized early on, though she struggled to find a teacher and to sing in certain venues because of her race. She defied the odds, brought people together, and eventually went on to achieve her own personal singing dreams. We hope you and your children will find these books inspiring. Let us know if you have others to recommend! We are just around the corner from Valentine’s Day! Before we dive into paper doily cards and candy hearts let’s take a moment to think about the reason we celebrate: love. And what better way to experience love on a daily basis than to live a life of kindness? Your children learn kindness by watching others, including their friends, their teachers, and you. When we take the time to have conversations about the importance of kindness, children understand that it’s something we value. This month’s book list includes ten titles that will help you get started. Enjoy! 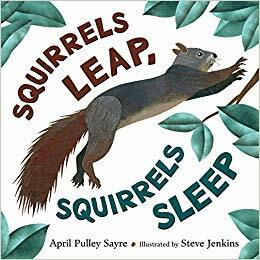 This wordless book (aside from a few beautifully illustrated sound words) is a retelling of the classic Aesop fable. The majestic and powerful lion shows mercy on the tiny and unassuming mouse, who later returns the kindness. 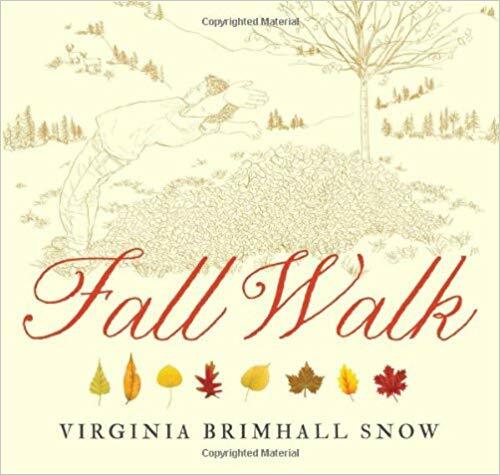 Children and adults appreciate this classic and gorgeous rendition. Based on the classic tale by Leo Tolstoy, a small boy is searching for the answers to his three questions. What is the best time to do things? Who is the most important one? What is the right thing to do? His own journey leads him to the answers, which are of course, based in being kind and present in the moment. CJ is a bouncy young child who is traveling across the city with his grandmother one Sunday. A bit annoyed that they must ride the bus instead of hopping into a car, he is full of questions which his grandmother patiently answers. CJ learns many things and meets many different people before arriving at their final destination: a soup kitchen where he and his grandmother will help people less fortunate than themselves. Many of us are familiar with Silverstein’s timeless treasure of a book. 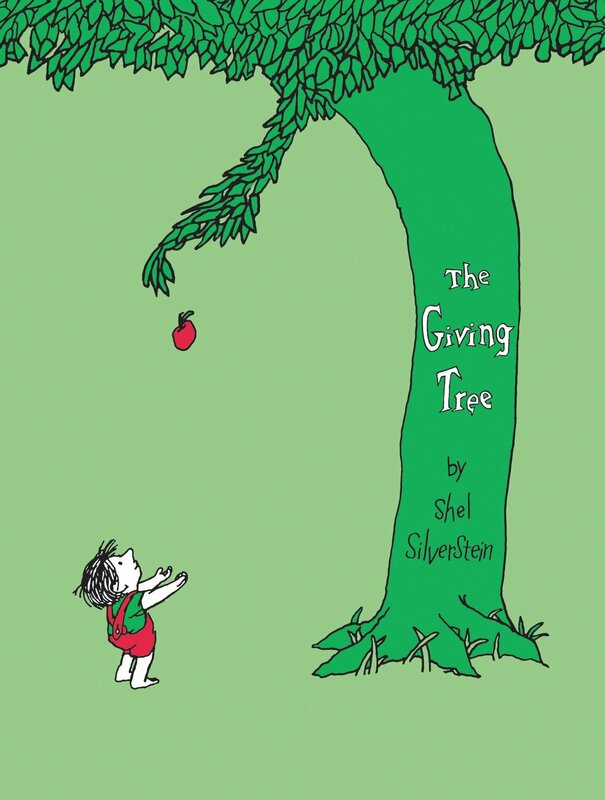 While the tree in the story is exceedingly kind to the boy, this is a good book to teach children about the limits of kindness. We can be kind to others without putting our own happiness and well-being at risk. Molly Lou Mellon’s buck teeth, short stature, and deep voice may not be what many consider to be the standard of perfection, but Molly’s grandmother has instilled a strong sense of positive self-esteem in the young girl. When Molly moves away and is teased by another child in her new school, fierce determination and pride in her unique qualities help her shine through the challenge. 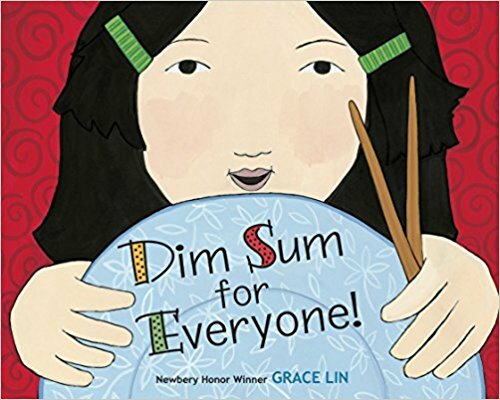 This beloved book encourages readers to visualize a bucket that we all carry around with us. When the bucket is full, we feel happy and content. When we are sad, lonely, or upset, the bucket may be empty. The story talks about different ways our actions can affect one another, either emptying or filling each other’s buckets. 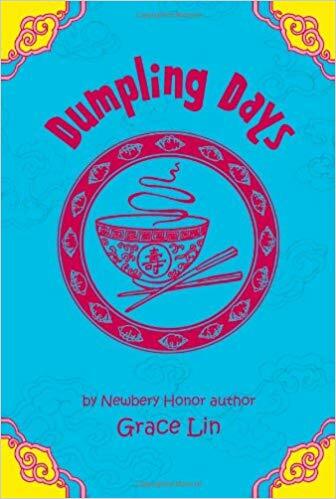 This book also helps children understand that negative actions that may empty a bucket, such as teasing, are not permanent or definitive of who we are. There is always room for us to grow and love others. A little girl tells the story of working toward a simple yet special goal in the aftermath of an apartment fire. All the family’s belongings were destroyed, and while their neighbors and friends donated what they could, something important was missing: one soft, comfortable chair for her to share with her mother and grandmother. The three save every coin they are able in a large glass jar, until they are finally able to make a trip to the furniture store together. One hot day, Elephant Gerald hears the enticing call of Ice Cream Penguin. He happily purchases a cone, but just before he takes his first bite, he thinks of his best friend, Piggy. Would Piggy want some of his ice cream? Should he wait and share? Would she ever know if he ate it without her? His big heart wins the internal battle, but there is a twist ending. Willems says this tale is written for those as young as 3 and as old as 36, but frankly, we think those age limits could be extended a bit. Leonardo wants nothing more in life than to scare the tuna salad out of someone, but he doesn’t seem to be able to. He finally finds some success, but might he discover that friendship is a lot more satisfying? We hope you and your family enjoy these books about kindness. Please let us know what you think, and if there are any others you think we should add to the list! As we welcome a new year we thought it would be the perfect time to share a book list about the passing of time. Throughout human existence we have generated ways to record time, and while many of our earlier innovations are no longer used, the old has been blended with the new. Most children are curious about time, yet it can be a tricky subject to comprehend for younger ones. Check out our list for some helpful suggestions. 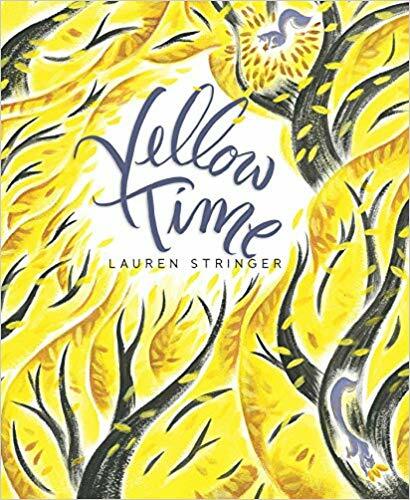 This fabulous book teaches children about the history of timekeeping. Throughout time, humans have needed to track the passing of time and have discovered many creative ways of doing so. 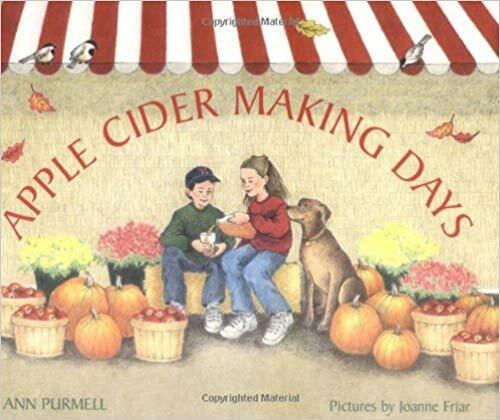 This book is sure to delight children in the elementary grades and beyond. 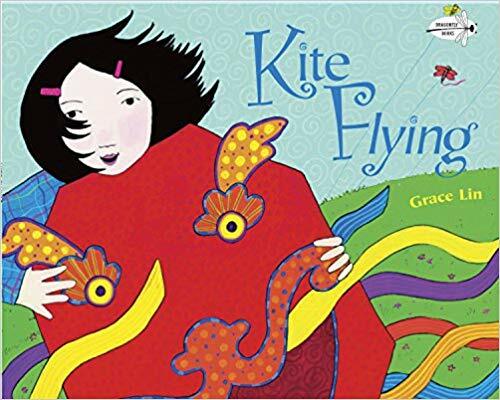 Gibbons writes books for children that are beautifully illustrated, clearly written, and tend to mesh very well with the style of Montessori education. 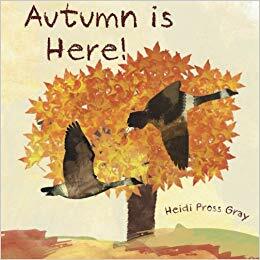 The Reasons for Seasons can be appreciated by younger and older children; it contains simple text that explains the science behind our seasons. It differentiates between the Northern and Southern hemispheres and teaches kids about solstices, equinoxes, and why the Earth’s axis plays an important role. The title of this book says it all: it’s a simple and straightforward explanation about simple units of time. The illustrations help give children a clear visual representation of these abstract concepts. 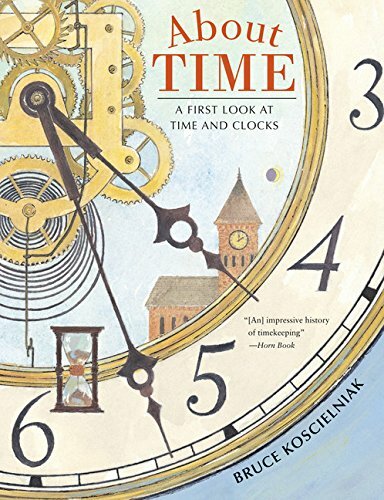 Like Koscielniak’s book, The Story of Clocks and Calendars fills the important role of teaching children about the history of time. Maestro details the differences in calendars from different societies, along with descriptions of various types of clocks. “In January it’s so nice while slipping on the sliding ice to sip hot chicken soup with rice. 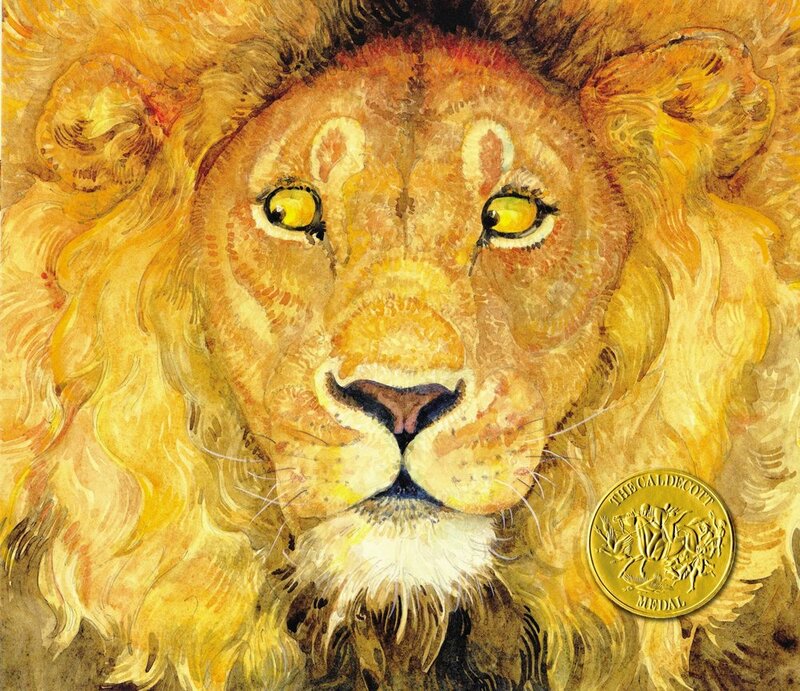 Sipping once sipping twice sipping chicken soup with rice.” This classic Sendak book will help young children learn the names of the months while being delighted by his poems and illustrations. A young Abenaki child is treated to a lesson and storytelling from his grandfather. The grandfather explains that just as there are thirteen scales on the old turtle’s back, there are thirteen moons during the year. This book honors the Native American tradition of storytelling, and each page teaches about a different nation’s moon story. 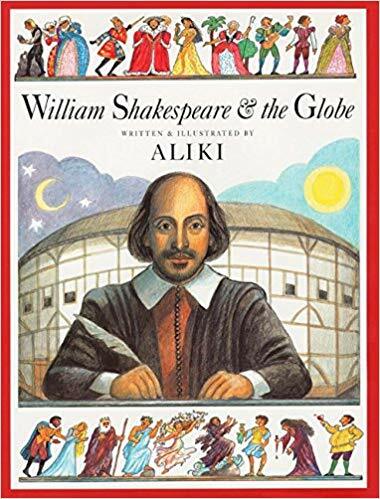 This book would be best appreciated by elementary-aged children. Another book about the Native American lunar year, the illustrations in this book make it come alive. Poetry and tradition guide the reader through twelve moons. 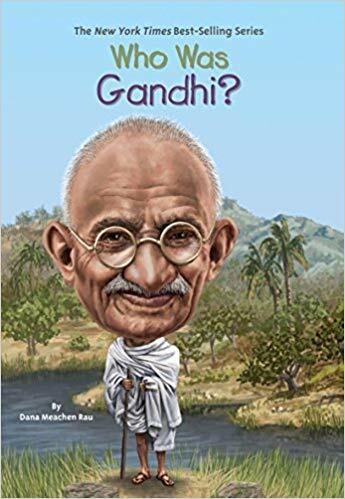 While older children would likely enjoy this book, it easily appeals to younger children as well. 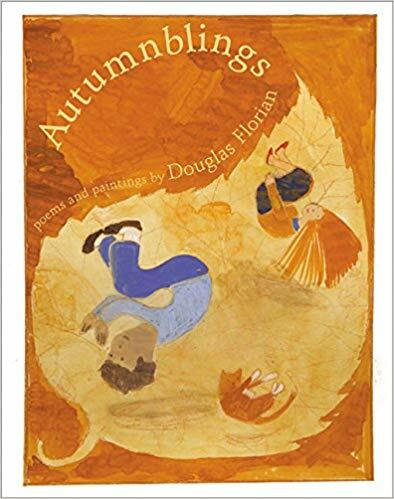 Updike’s poems carry readers through the months of the year, highlighting seasons, holidays, and favorite childhood pastimes. 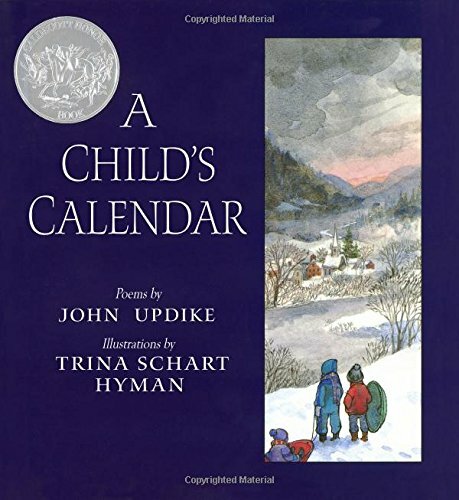 A Child’s Calendar is a Caldecott Honor Book. As a child prepares to celebrate her seventh birthday, she pauses to think about time. This story is relatable, informative, and entertaining for kids. Written at about a second-grade reading level, the content would be best enjoyed by children ages 4-7. They will learn all about units of time, from a second to a millennium. We hope you and your family enjoy these books. Let us know what you think!